Ready to Have Your Swimmers Crush It This Season? Then it’s time you unleashed the full power and talent of your swimmers with YourSwimBook. What Can We Offer With YourSwimBook Team Orders? Team Branding. 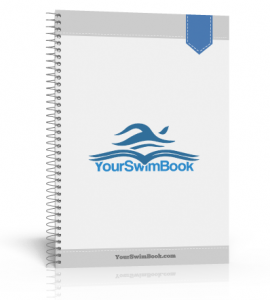 With orders of 20 books or more we can add your club logo to the cover of YourSwimBook for no additional charge. This has been particularly popular with swim camps as a branding tool. Team pricing. Team pricing starts as low as $29 per swimmer. Which means that you save $$$ by helping your swimmers swim faster in bulk. The “Dominate the Pool” mental skills training eBook. 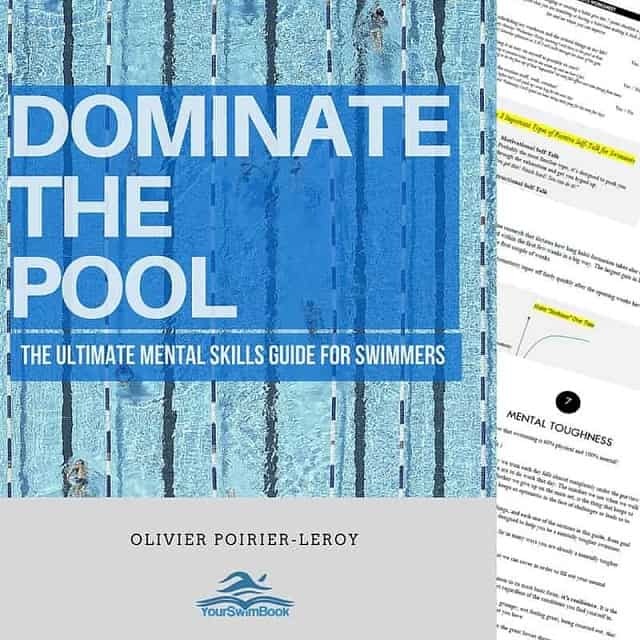 A recent addition to YourSwimBook is this 76-page mental training guide that includes research, tips, and worksheets on goal setting, mental toughness, how to stay focused, stress management, and much, much more. This eBook can be fitted out with your club logo as well. Who Else Is Using YourSwimBook? Top teams and clubs in the United States, Australia and Canada have all used YourSwimBook to help their swimmers perform to their potential. Will your club be next? We couldn’t be happier with YourSwimBook! It’s organized like swimmers “think.” It gives them the tools and suggestions to be successful. The book has breaks and checkpoints at the perfect time to keep swimmers on track to achieve their goals. Thank you for putting this amazing book together! Eric Peterson — Head Coach, Shaker Heights Swim Team. I have had the pleasure to have coached swimmers to various levels of success, from Olympians and world championship medalists to National champions and national record holders… The one tool that has been consistently used by my top athlete is a log book. YourSwimBook not only provides a great template to record workouts, but takes it much further… One thing is for sure, this book will help your athletes if they invest in using it. Sean Baker — Head Coach, Oakville Aquatics. 2012 National Age Group Coach of the Year.